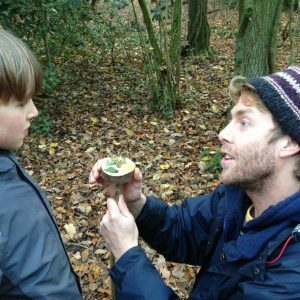 Are you looking for a Forest School in Bristol? We offer fun and inspirational outdoor experiences for children of all ages and abilities, and family outdoor fun in and around Bristol. 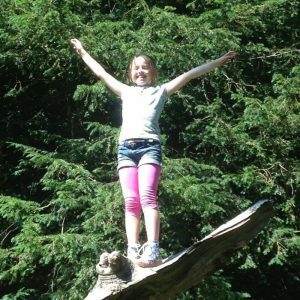 We aim to discover the magic of the woodlands and encourage the enjoyment and understanding of the great outdoors! 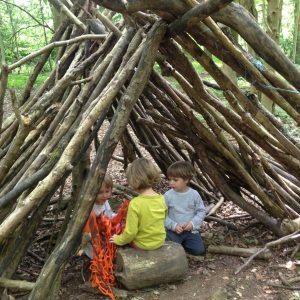 Kids Forest School in Bristol - cooking on campfires, den building, mud play, nature trails, seasonal art and crafts, woodwork, tree climbing, storytelling, games and more! 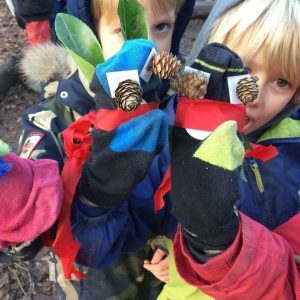 Wildwood Adventures runs Forest School groups for schools across Bristol to provide an outdoor classroom where children are learning all the time. These day and half day sessions run in Bristol during the school holidays for all ages. See updates on facebook or contact me for more details. Morning sessions of fun and fires, whittling and games. All the family welcome. Events in and around Bristol. Watch out for the next one. 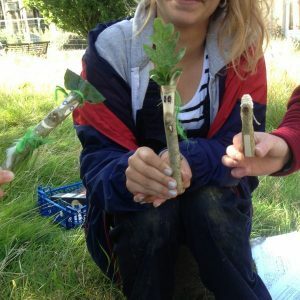 We facilitate fun and skilfully lead teacher training programmes for adults who would love to hold their own forest school groups and sessions. Please contact us for details of these. Let your child go wild in the woods with their friends. 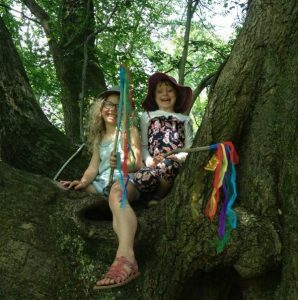 Woodland obstacle course, treasure hunts, bows and arrows or wishing wands and so much more!